First read the related questions here (mitzvot-and-their-body-parts and here (613-organs). There are two hundred and forty-eight limbs in the body. Thirty in the foot - six in each toe, ten in the ankle, two in the shin, five in the knee, one in the thigh, three in the hip, eleven ribs, thirty in the palm - six in each finger, two in the forearm, two in the elbow, one in the upper arm, and four in the shoulder. One hundred and one of this [side of the body], and one hundred and one of that. And eighteen vertebrates in the spinal chord: nine in the head, eight in the neck, six in the openings of the heart, and five around its cavities. Each of these impurifies through touching, carrying, or sharing quarters. When is this true? When the limbs still have an appropriate amount of flesh on them. But if they do not have an appropriate amount of flesh on them, they will impurify through touching and through carrying, but not through sharing quarters. It is clear that only the bones are counted, hence the original "אברים" is translated as "limbs" and not organs. We don't see the soft tissues, like skin, muscles, eyes, tongue, brain, lungs etc. Implied is that the bone must be like a man, i.e., a human corpse. Just as a human corpse has flesh, sinews, and bones, so too, a limb from a living person must be intact as it was when it came into being and have flesh, sinews, and bones. In contrast, a kidney and a tongue, and the like, even though they are considered as complete ORGANS, since they do not contain bones, they are considered as the remainder of a person's flesh. "עֶשְׂרִים וְאַרְבָּעָה רָאשֵׁי אֵבָרִין בָּאָדָם שֶׁאֵינָן מִטַּמְּאִין מִשּׁוּם מִחְיָה, רָאשֵׁי אֶצְבְּעוֹת יָדַיִם וְרַגְלַיִם, וְרָאשֵׁי אָזְנַיִם, וְרֹאשׁ הַחֹטֶם, וְרֹאשׁ הַגְּוִיָּה, וְרָאשֵׁי הַדַּדִּים שֶׁבָּאִשָּׁה." There are twenty-four tips of limbs on man that do not become impure due to a healthy patch [seen in a Nega]: The tips of the fingers of the hands and feet [i.e. toes], the tips of the ears, the tip of the nose, the tip of the male organ, the tips of the breasts on a woman. As we see it lists organs not listed in the Mishna in Ohalot. If it is different - where are the others? If that's the only one, where are the soft organs counted? 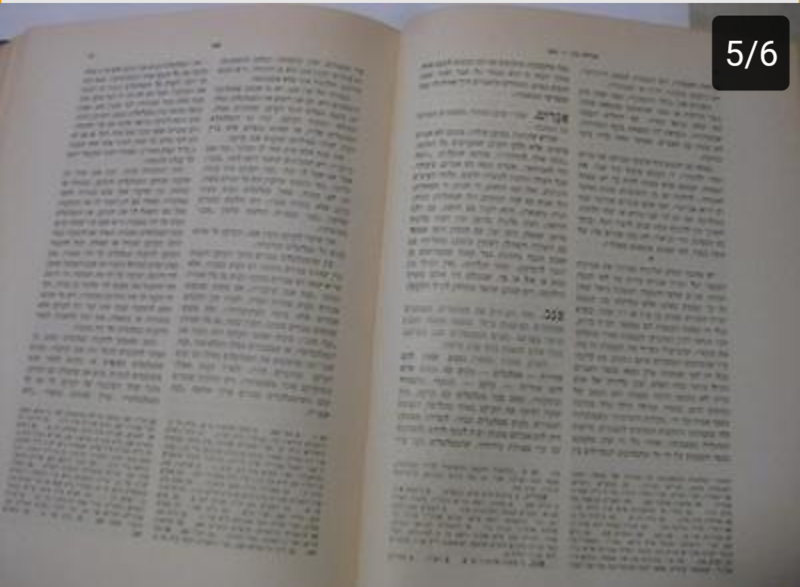 The first Volume of Encyclopedia Talmudit in the articles titled אברים ב דף נד: there appears a discussion regarding the scientific validity of the Torah concept of 248 אברים in the human body. Quoted as one of the opinions, is that of a Dr Katzanelson in התלמוד וחכמת הרפואה which concludes with the phrase ובאחדים מהאברים דרך אחרת לו קצת ממפרשי המשנה. 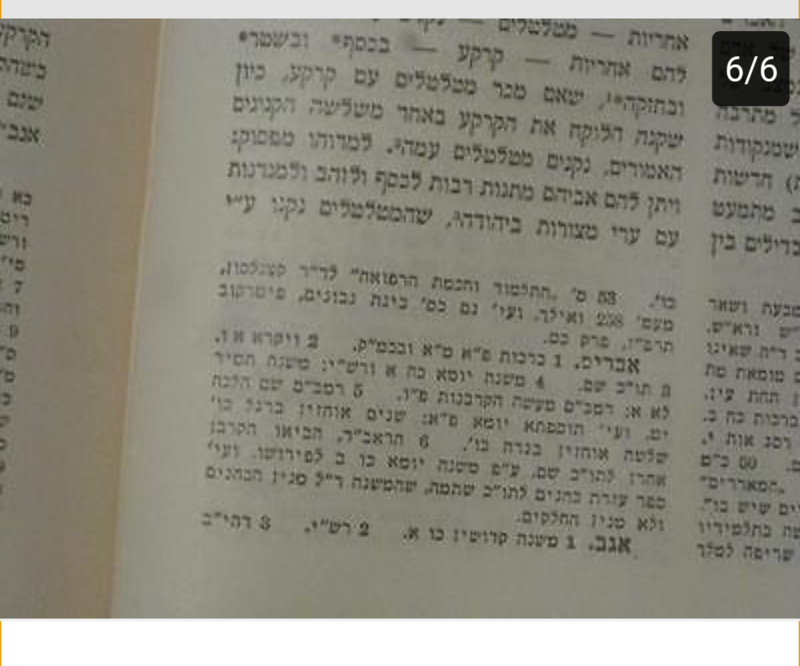 Rav Isser Zalman Meltzer found this paragraph inappropriate and sent a letter to Rabbi Meir Bar-Illan requesting that it be removed. All subsequent editions have this section removed, and the footnotes rearranged to eliminate a trail. The letter of Rav Meltzer appears in his correspondence which was published by his grandson. Not the answer you're looking for? Browse other questions tagged halacha-theory number science parts-of-the-body . How do you pronounce numbers 248, 365, and 613 in the siddur? Is there a listing of all 248 members of the human body? How does this list add up to 248 bones?